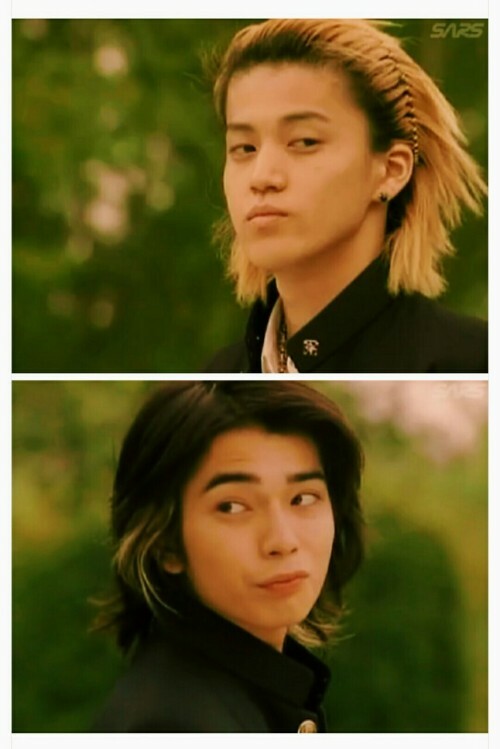 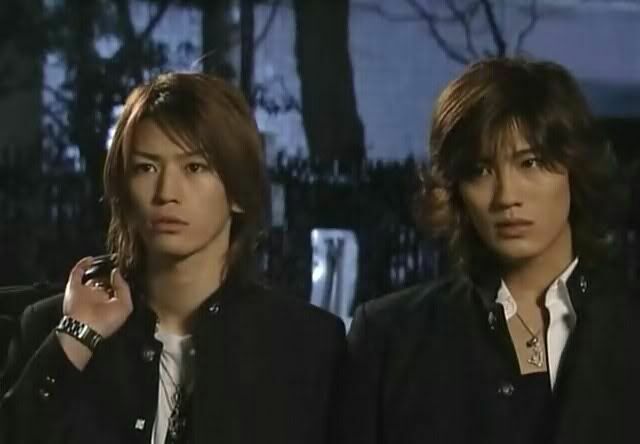 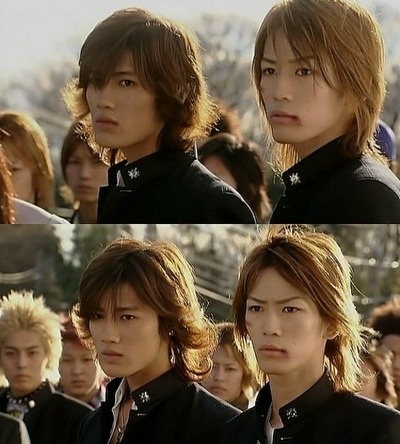 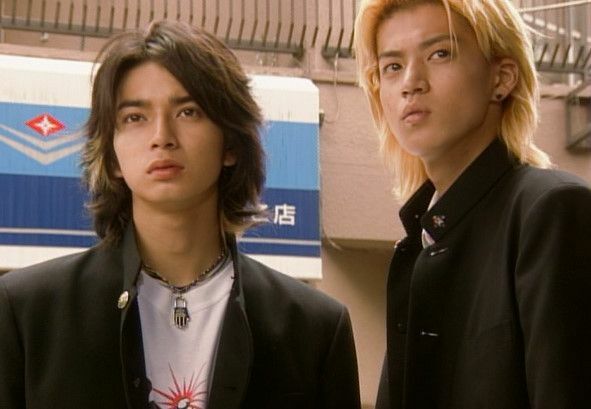 After 3 seasons of Gokusen Drama, The Gokusen Movie was finally produced in and being behind as I usually am~ I watched it in 2010 S.
Only a true blue japanese drama fan would know how irresistible these two actors are. 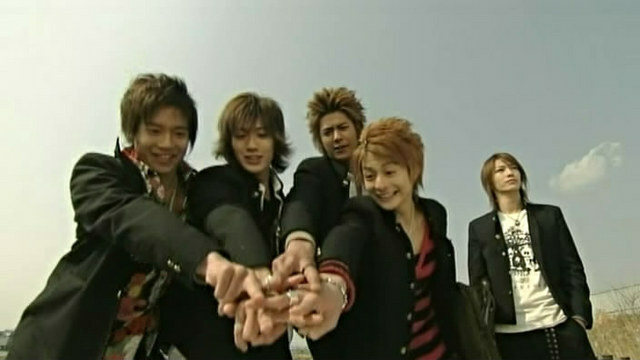 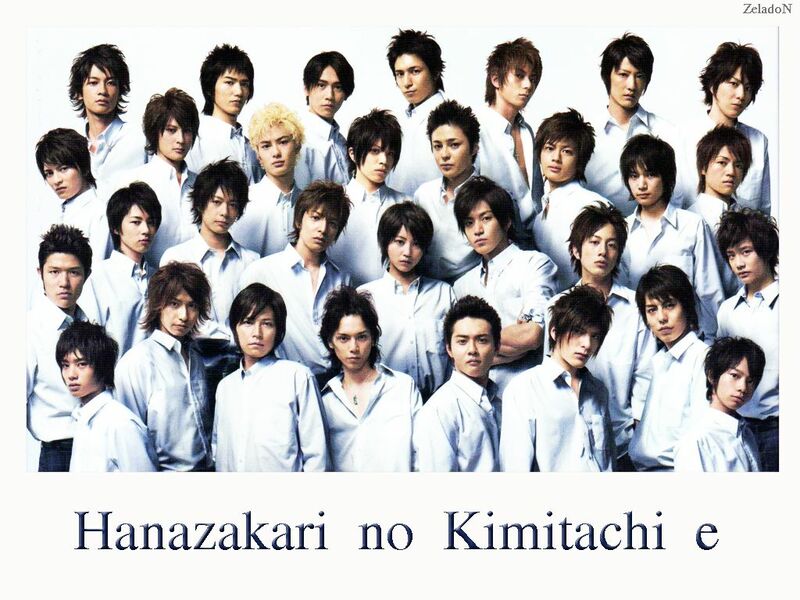 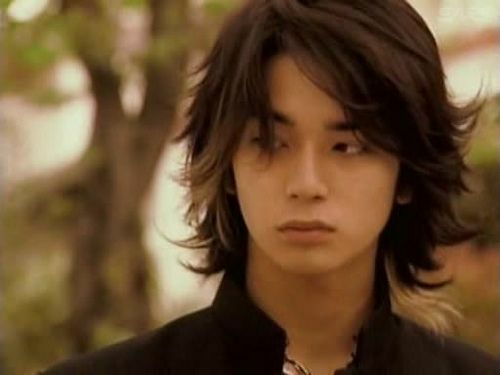 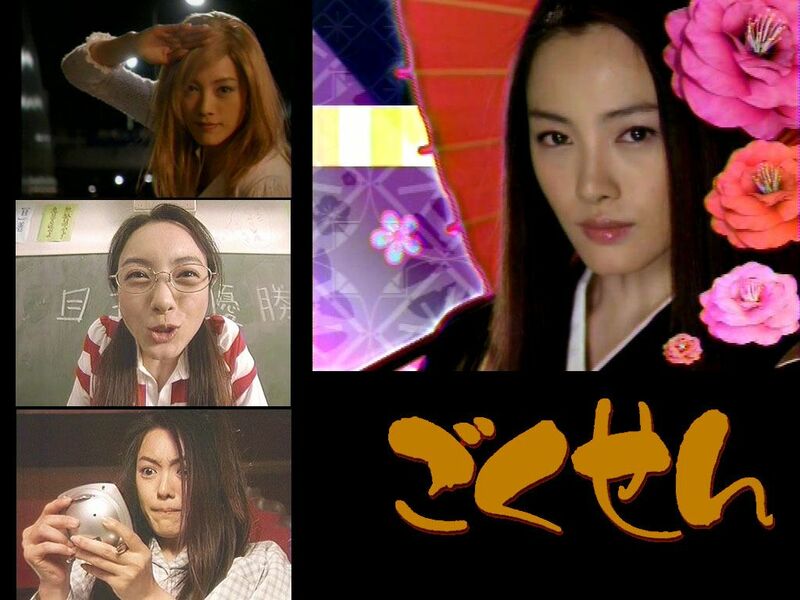 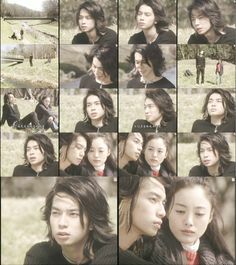 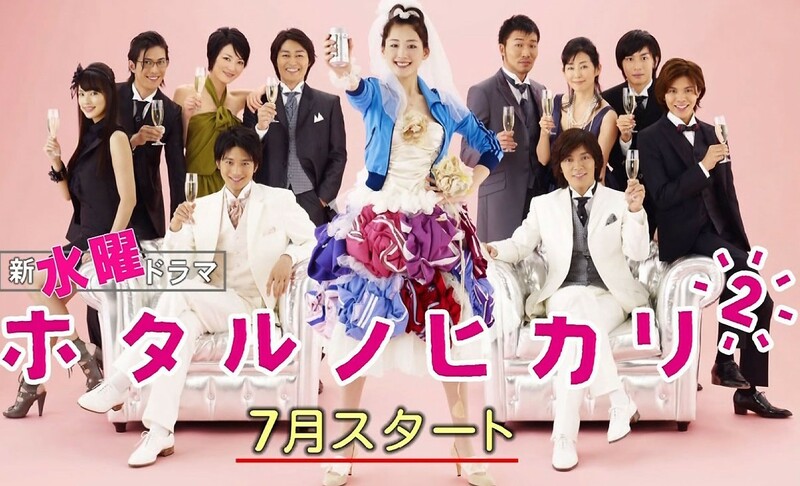 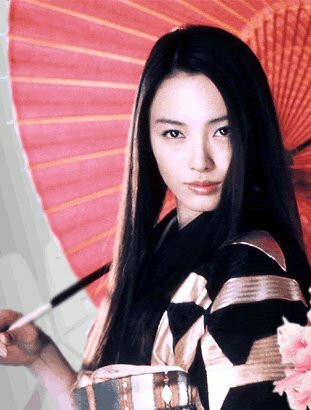 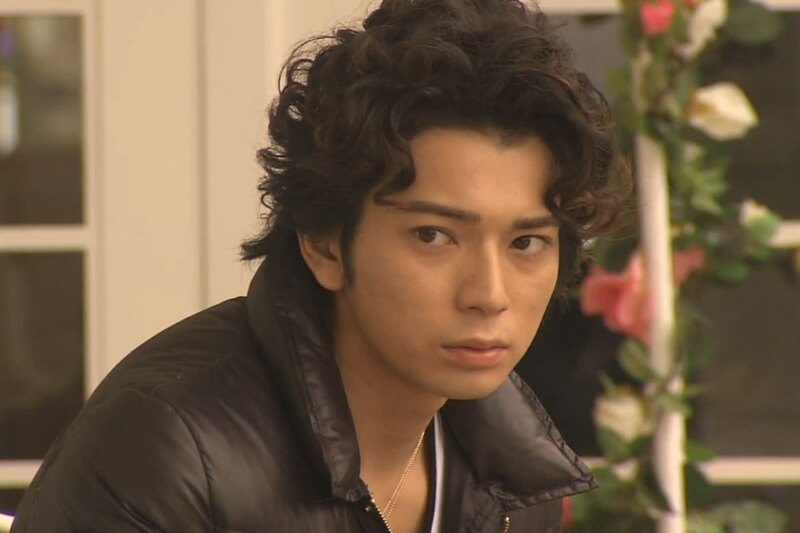 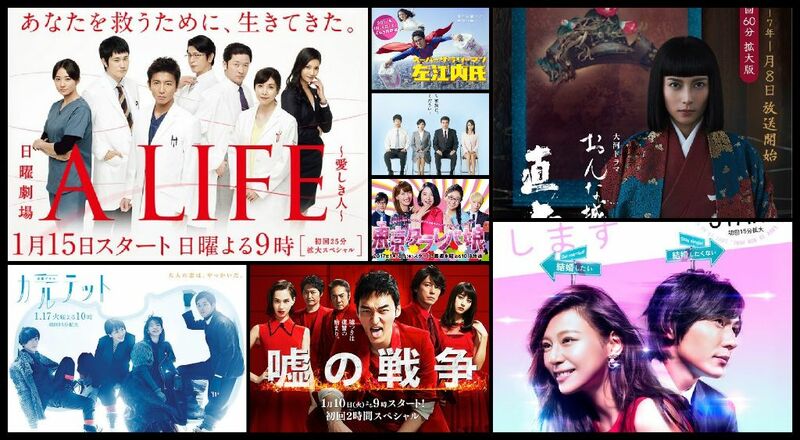 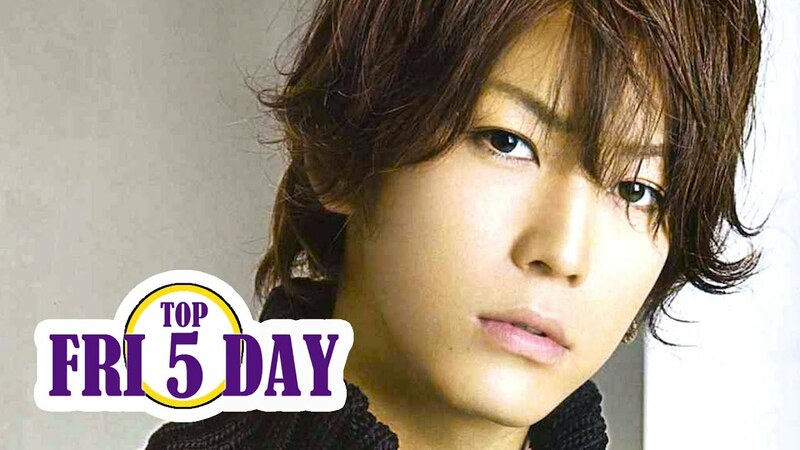 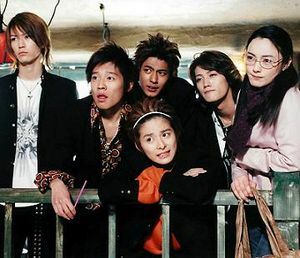 My favorite Jdrama next to Gokusen! 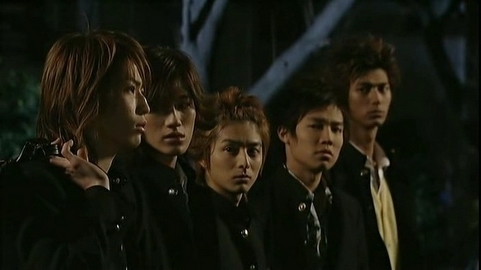 I really, really admire this drama because of the good-looking boys and the humors in them. 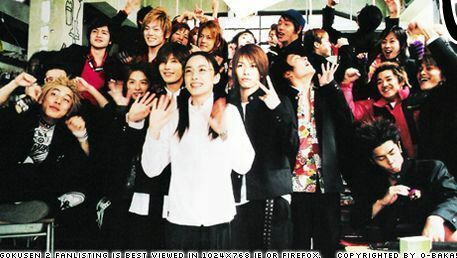 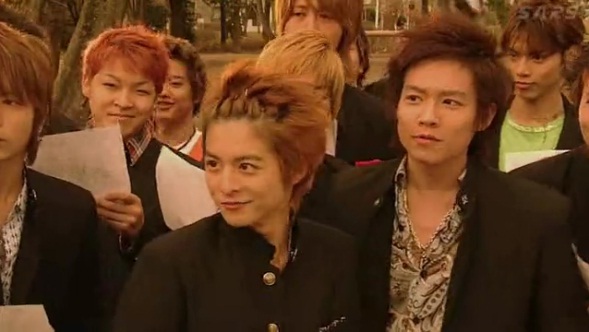 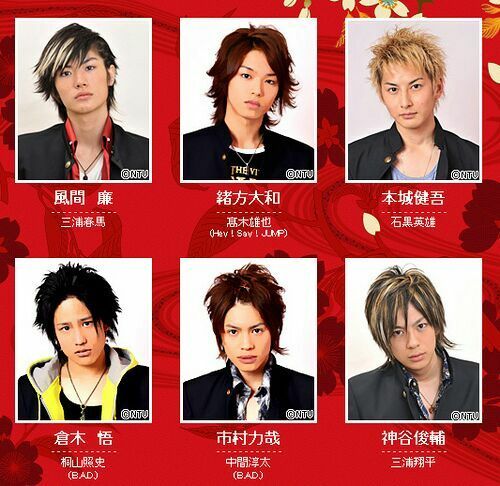 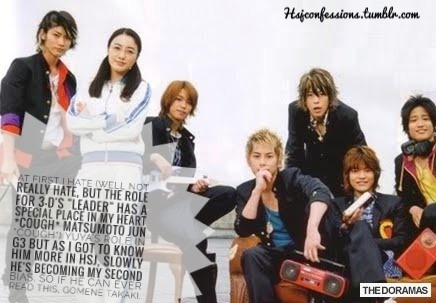 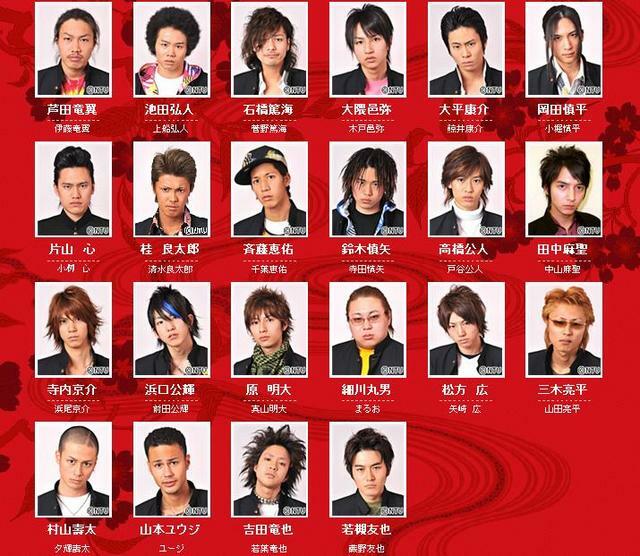 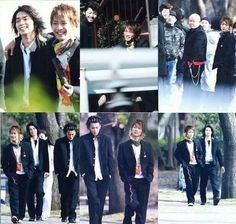 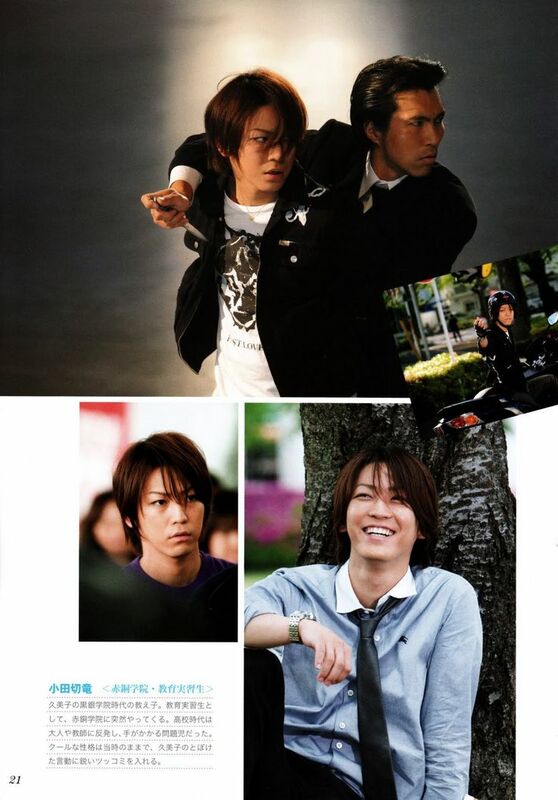 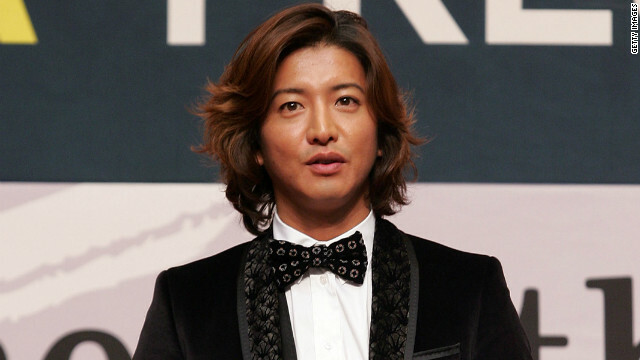 *cries with joy* Now if they just had a Gokusen movie with everyone meeting ^^" Would be epic to see. 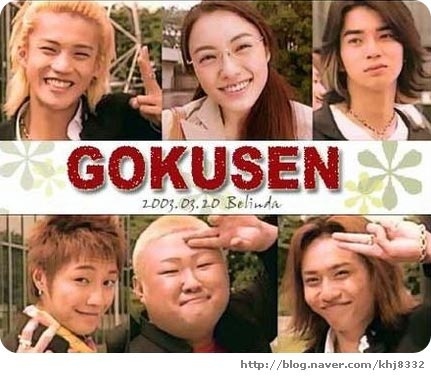 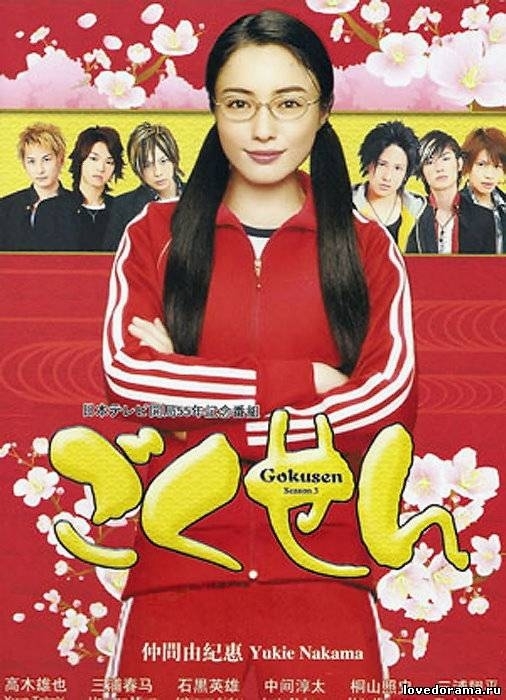 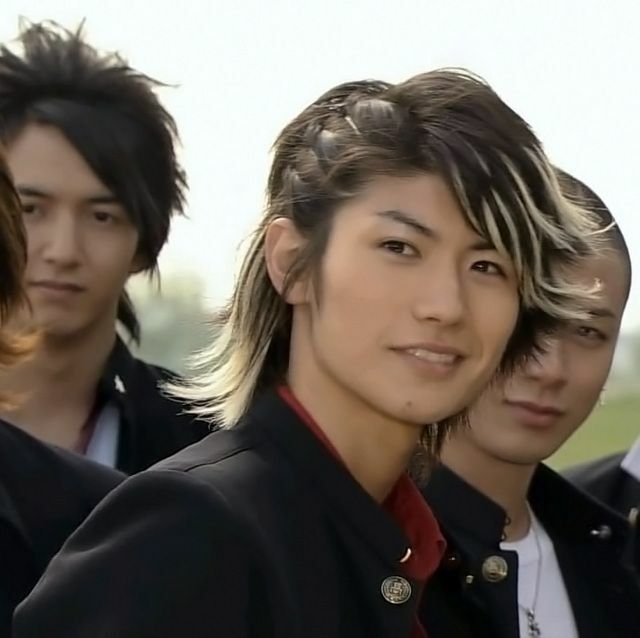 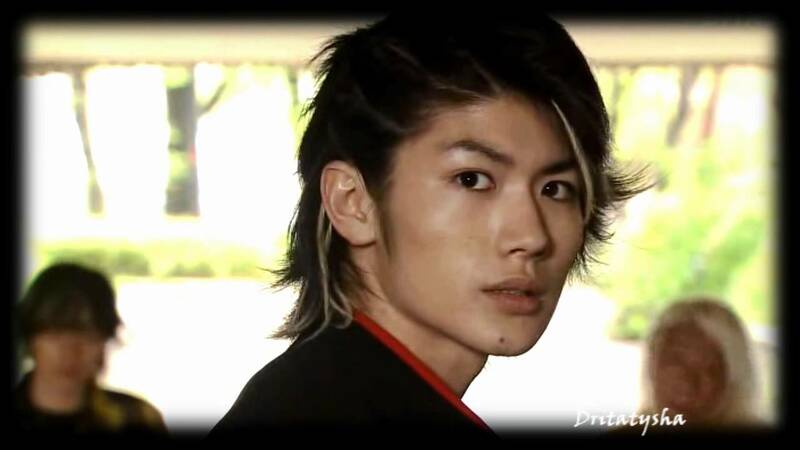 Gokusen Season 3 (Japanese Drama). 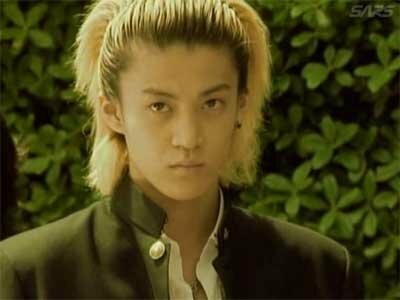 Enough of summer season initial impressions for now! 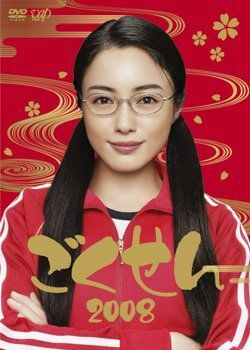 Amidst all the new anime, I stumbled across a 2011 spring J-drama titled Asuko March! 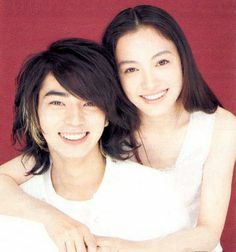 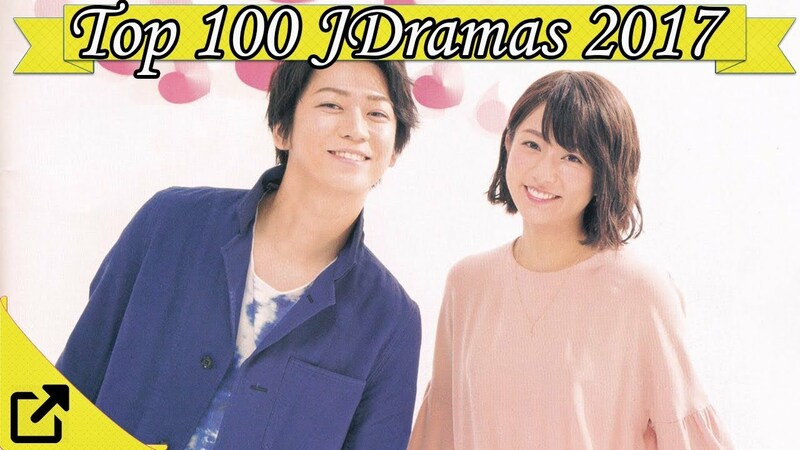 Oh my godddd its so unfair for Yukie and Jun to have such chemistry > Im so angry. 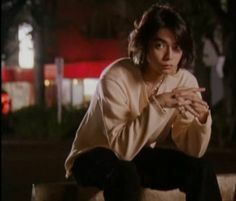 I've always been hesitate to watch live-action manga counterparts as they tend to be lackluster and ridiculous, however, Nodame had taught me otherwise. 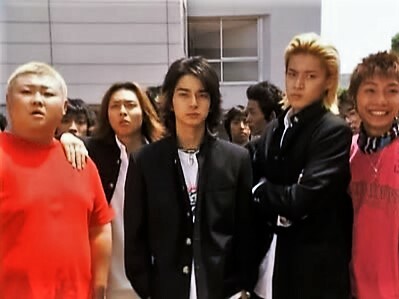 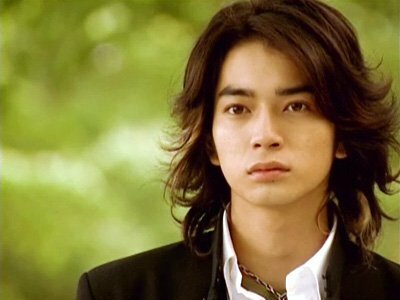 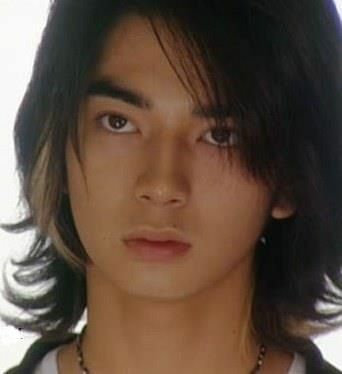 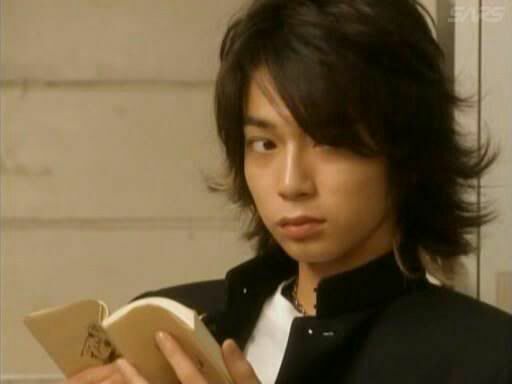 Gokusen has to be my favorite. 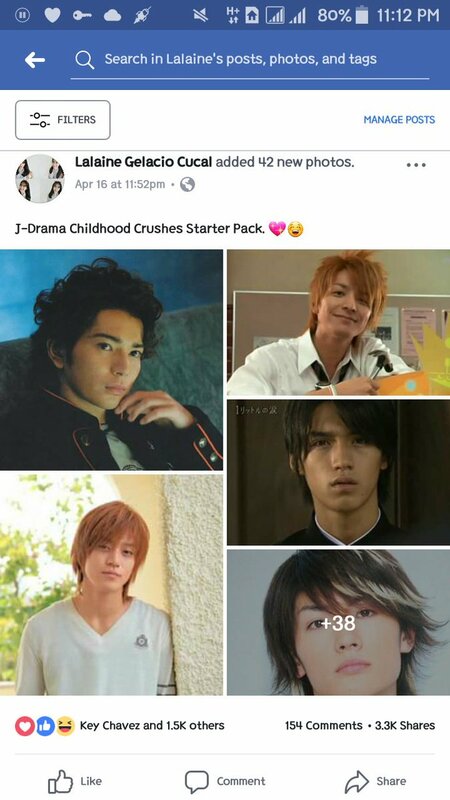 It has a few seasons, a movie, manga, and anime (apparently, but i never watched the anime). 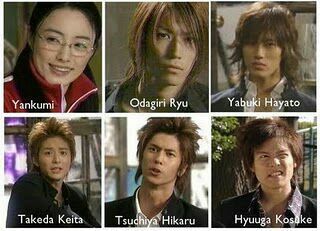 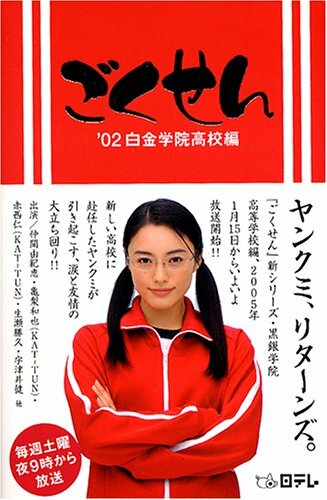 Gokusen. 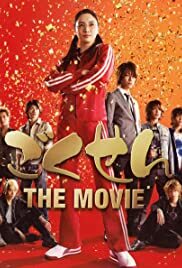 I watched part 1,2, 3 and the movie more than 5 times!! 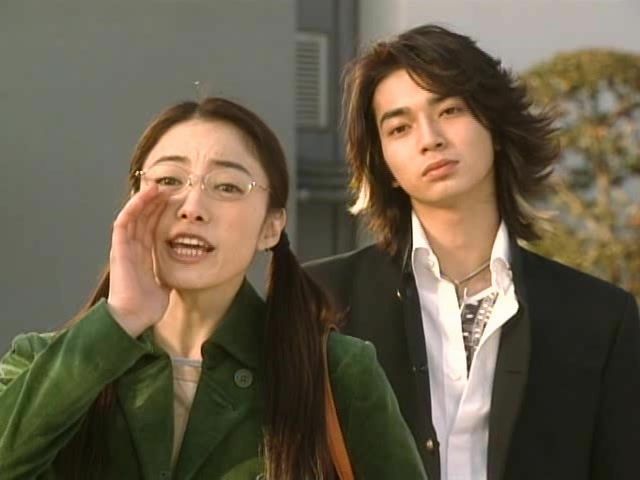 It's a old school drama!! 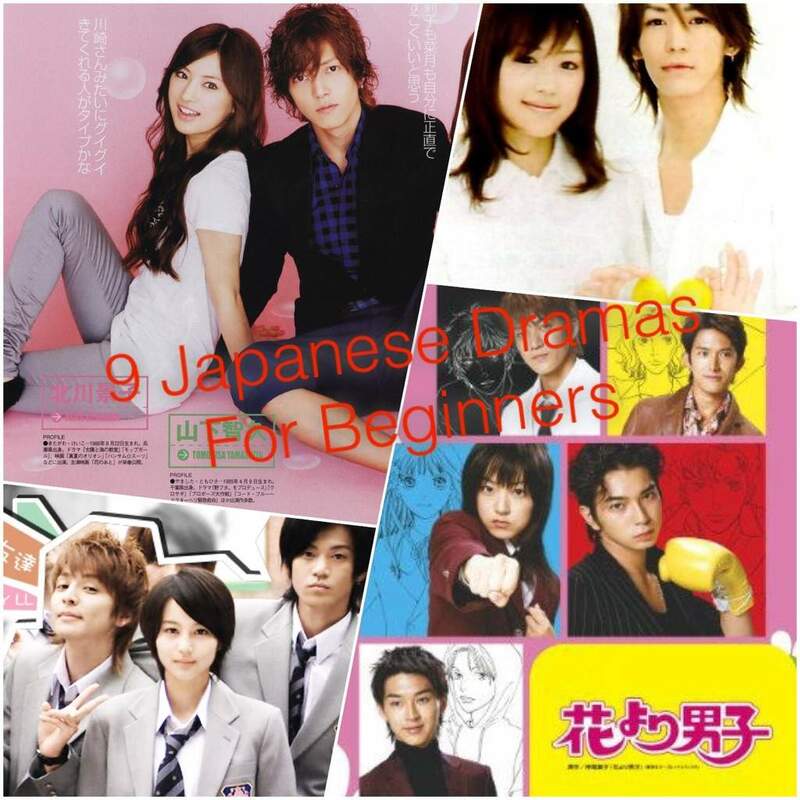 But I learned a lot from it and the actors are handsome! 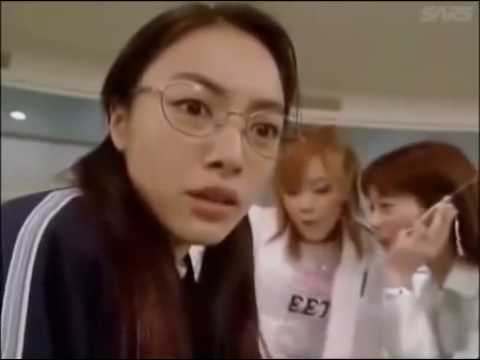 ... roles (this was way back in 2002, after all)… even more interesting to see how they looked before the advent of eyebrow threading and orthodontia, lol. 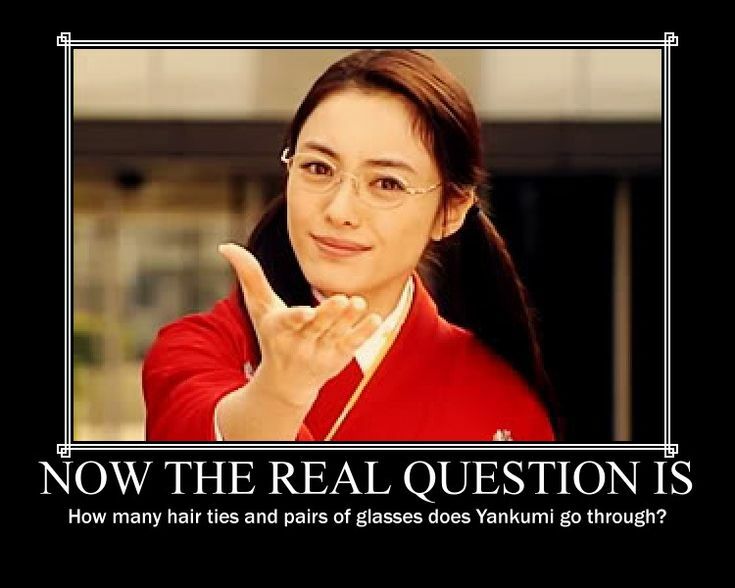 Why fix what isn't broken? 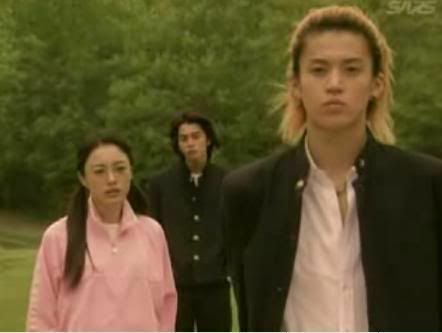 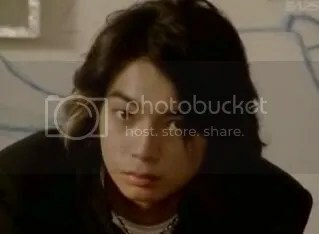 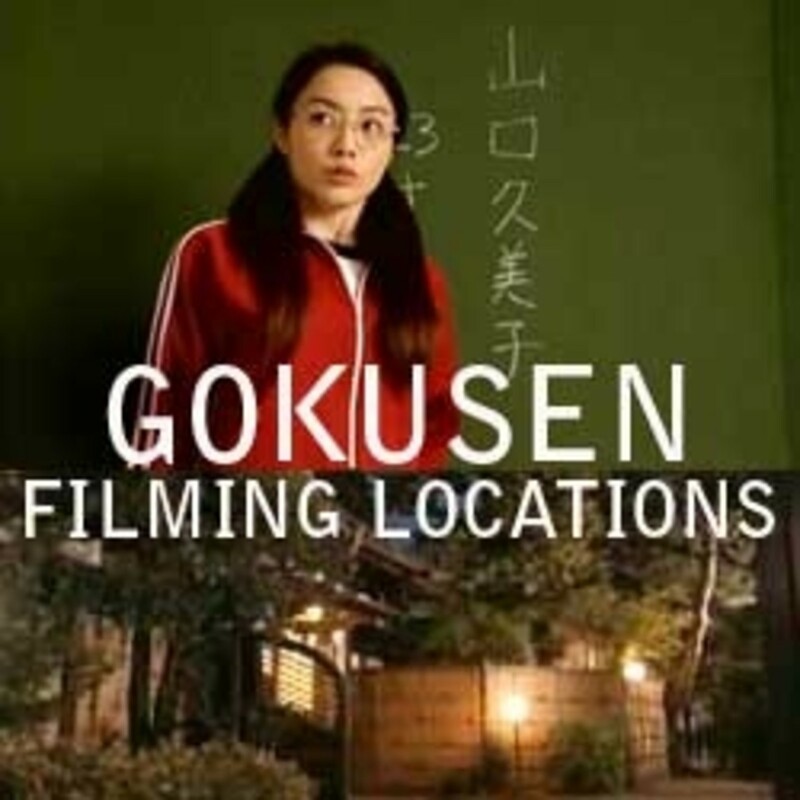 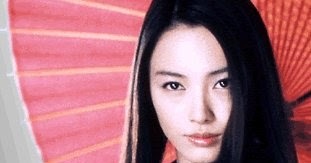 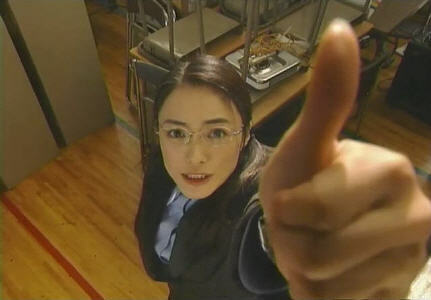 Going back to all the same tropes that made it popular in the first place, Gokusen 2 watches almost identically to season 1. 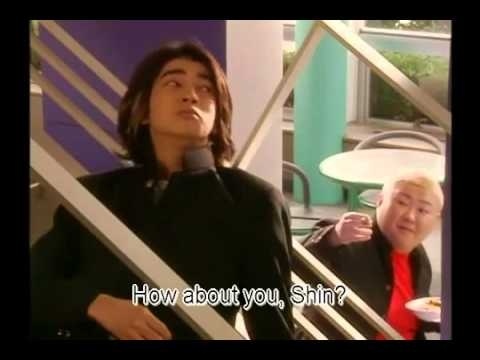 I'm a huge fan of the way the Japanese interpret mangas into live action films and dramas.